The whole point of #GamerGate was to get gaming (and media) outlets to be more transparent about disclosures and to root out corruption and politically driven censorship out of the industry. It was a tooth and nail fight that resulted in some outlets eventually conceding after months of e-mail campaigns and letters to the Federal Trade Commission. Another victim of the ethics mercenaries is VG 24/7, a video game website that previously used to include affiliate links in their articles without disclosure. That’s all changed. 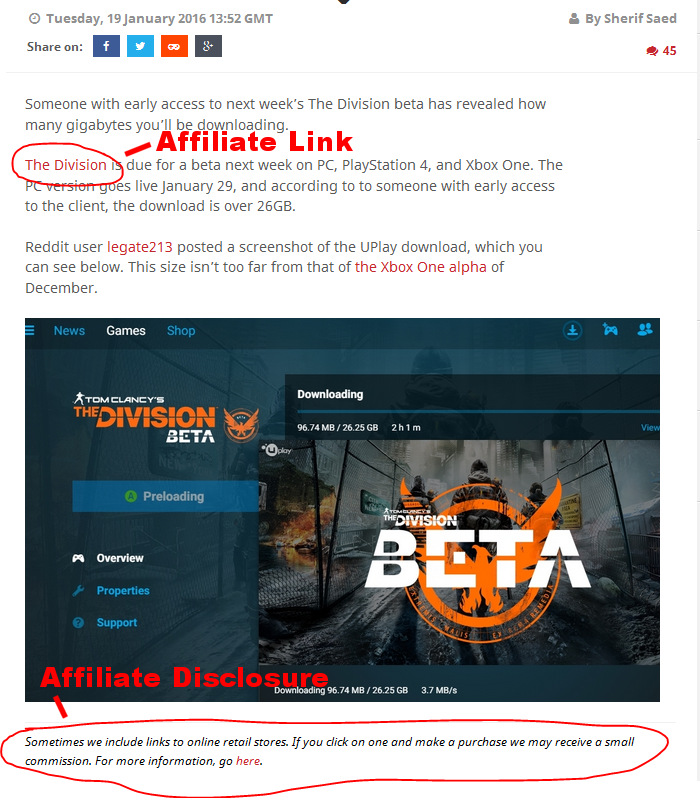 VG 24/7 now includes disclosures at the bottom of each article that contains an affiliate link, as evidenced in the image below. The change comes after an e-mail campaign to the FTC. 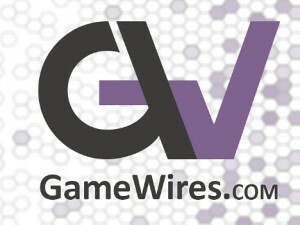 However, the FTC has not rendered a verdict on VG 24/7’s undisclosed affiliate usage, yet. Originally, back in late November, 2015 Reddit user Wodge brought to the attention of #GamerGate that VG 24/7 website had affiliate links in one of their articles without disclosure. It turned out that they had more than 250 undisclosed affiliate links in their articles. At the end of November and the beginning of December, an e-mail campaign was put together on Kotaku in Action. This was directed to the FTC after the associate director noted that it was something they would be willing to look into. After catching wind of the e-mail campaign to the FTC by #GamerGate, VG 24/7 quietly made some modifications to their articles. On November 28th, 2015 Reddit user sodiummuffin noticed that VG 24/7 added a new link in their navigation bar at the top of their articles. As pictured in the image below. However, the link did not clarify in the article itself that they were being commissioned through affiliate links and it certainly did not meet the FTC’s standards. 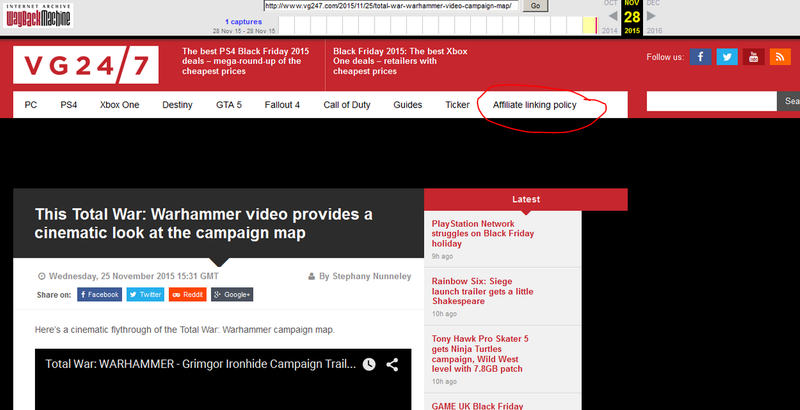 This meant that VG 24/7 would either have to remove the affiliate links or add actual disclosures in the article. According to the affiliate linking policy page, VG 24/7 is only an affiliate member of Amazon. 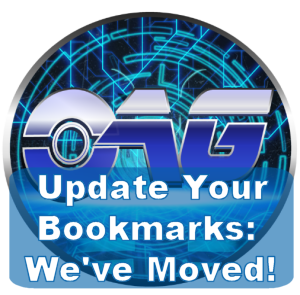 The site totaled more than 7.8 million unique users and 18.2 million pageviews in November of 2015, according to a press release they issued back in December of 2015.